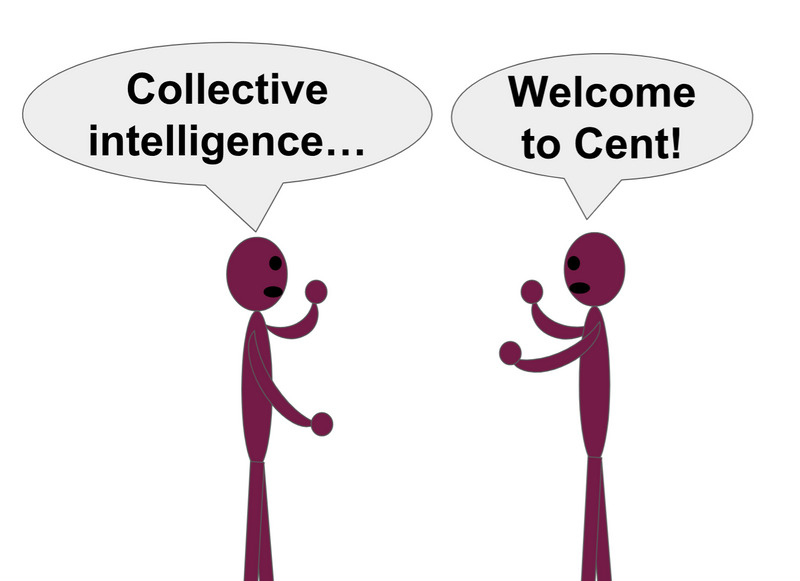 Jordan Hall writes and creates videos about collective intelligence and related topics. He recently joined Cent. Somehow I overlooked his first story, but I'm happy that I managed to spot his second one. Your name sounded familiar, so I searched Google and realized that I follow a Jordan Hall on Medium. Then I checked out your profile on Cent and learned that you're the same guy. Welcome to Cent! Not sure if your memory is better than mine, but a year ago we had a discussion about costly signals. Here we are a year later and I just spent 40 cents on your story! How crazy cool is that? So how did you find out about Cent? I found out about it on Medium… I think. In April of last year I replied to one of the co-founder's stories and shared the idea of value polls. Here's a post on Cent asking people to suggest names for a cat. The post has received 42 replies. Last night I tipped the reply that suggested "CryptoCat" and now it is at the top of the replies. I like alliteration… CryptoCat is crazy cool. Plus, this name is certainly better than Boaty McBoatface. Anybody on Cent who doesn't think that CryptoCat is the best name is certainly welcome to spend their money on their preferred suggestion, and this process would elevate the most valuable suggestion. The cream would rise to the top. This is an example of a market being used to make a decision. It's a pretty frivolous example, yes… but it falls in the category of "one small step for man… "
It's hard to articulate just how amazing this is. The internet has been around for a long time. Markets have been around for a lot longer. But as far as I know, this is the first time that it's possible for replies to be ordered by a market. You know what though? Cent didn't even announce this update. LOL. Like it's no big deal. I sure think it's a big deal. Cent's founders vastly underestimate the usefulness of markets. Virtually everybody is in the same boat, but Cent and HC are going to change this. It is going to be the biggest and best disruption in human history. To be clear, Cent and HC aren't going to be equally responsible for this disruption. On Cent we can see the replies ordered by value, but we can't see the #econ stories ordered by value. It's the opposite at HC… #econ. The biggest problem with both websites is that we can't spend money on our own requests/suggestions. Since we don't have this opportunity, the demand for features won't accurately reflect our true priorities, so the growth and development of these websites will be suboptimal. It's a very fascinating and frustrating situation. If you check out HC you'll see that its format is more similar to Medium than Cent's is. Each reply on HC is it's own story. Plus, you can add multiple tags to a post. From what I've heard, Cent plans to also turn replies into their own stories. Not sure when this is supposed to happen though. Maybe after their near imminent (?) release of the ability to follow other users, which is already possible to do on HC. If I spend my money on a post at HC, all my followers will see the post in their feed. Life is all about minimizing the chances that we overlook the most valuable things. Naturally this depends on revealing our valuations, which is what markets are good for. This market experiment that we're participating in is the greatest economic experiment ever. Hopefully you will see the benefit of sharing your thoughts on this experiment with both HC and Cent.